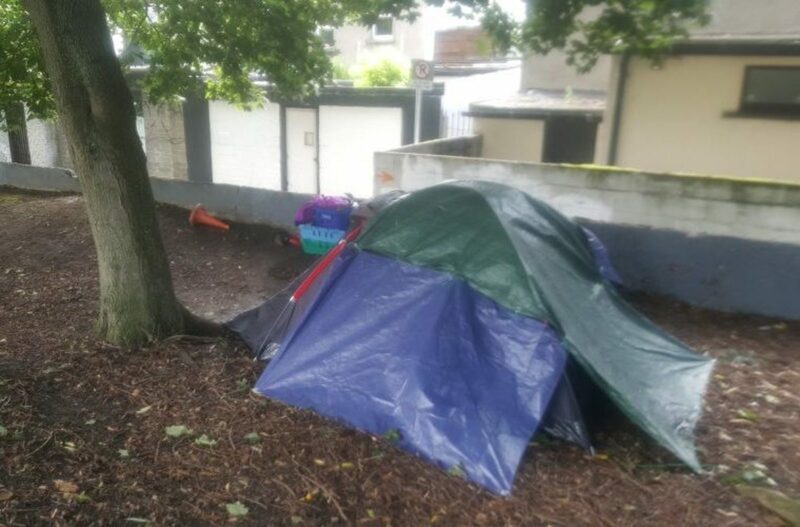 Sixty-one homeless people died in the Dublin Region in 2016, according to figures from the Dublin Regional Homeless Executive, obtained under the Freedom of Information Act earlier this year. Those 61 people were all registered as homeless and living in emergency accommodation in Dublin when they died. Homeless people sleeping rough would not have been counted in those figures. The coroner’s office was unable to provide further details about cause of death, as they don’t have a separate category for homeless people. 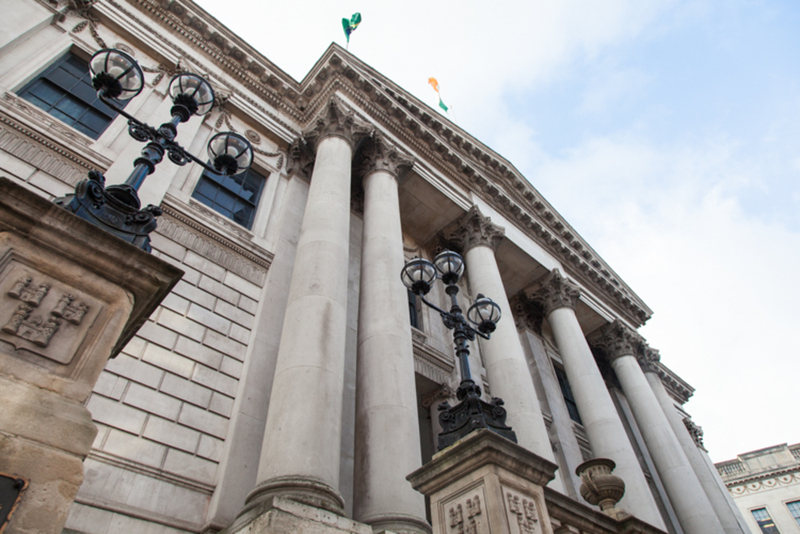 Councillors for the Central Area on Tuesday unanimously agreed to use their discretionary funding to cover the cost of showing the All-Ireland football final on big screens in Smithfield. But a Dublin City Council spokesperson later said no such screening is planned. It’s a story with several twists and turns. Here’s what happened. Independent Dublin City Councillor Christy Burke on Tuesday tabled an emergency motion calling for the outdoor screening of the final, which took place the last two years, to go ahead this year too. Burke was told by council managers that the big screens wouldn’t be possible due to costs of €40,000 and poor attendance last year, he said. “I don’t think the taxpayer would begrudge €40,000,” he said, at the meeting of councillors representing the administrative area roughly corresponding to the north inner city. Sinn Féin Councillor Janice Boylan said she was at the event last year and despite the rain “the atmosphere was electric”. Independent Councillor Nial Ring proposed using the Central Area’s discretionary funding to support the event, and asking councillors for the other four administrative areas in the city if they would chip in from their funds too. “This is what the councillors want and this is what the people want,” Ring said. Sinn Féin Councillor Gaye Fagan, chair of the Central Area Committee, said that very often families attend every game throughout the competition and then can’t get tickets for the final. As well as those who can’t get tickets, Burke said, there are families “who will not be able to afford a whole family day out to Croke Park because it will cost a fortune”. Speaking by telephone after the meeting, Burke said he was delighted because he believed the screening at Smithfield would go ahead. 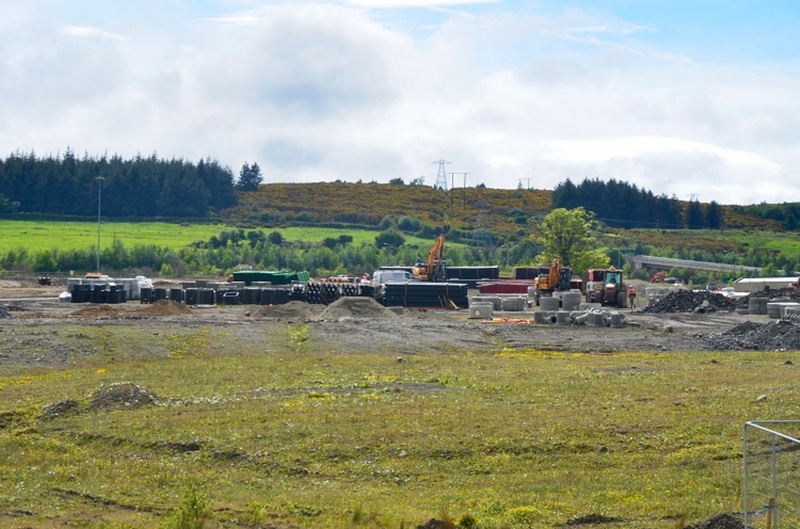 Central Area Manager Rose Kenny told him after the meeting that the discretionary funds would not even be needed – that she could find the money for the event after all, said Burke. “I want to thank her,” he said. But we got a different story when we put questions to the press office in Dublin City Council about the event, later on Tuesday. “It is not proposed to screen the All-Ireland final in Smithfield this year,” said a spokesperson. There is another event on in Smithfield the day before the match, she said and then there is the issue of the homecoming, which might take place the following day. “To organise three large events in a row, with separate build and take-down requirements, is considered too much of an inconvenience to residents in the area,” said the spokesperson. She added that attendance was poor at the screenings the previous two years, “albeit as a result of bad weather”. 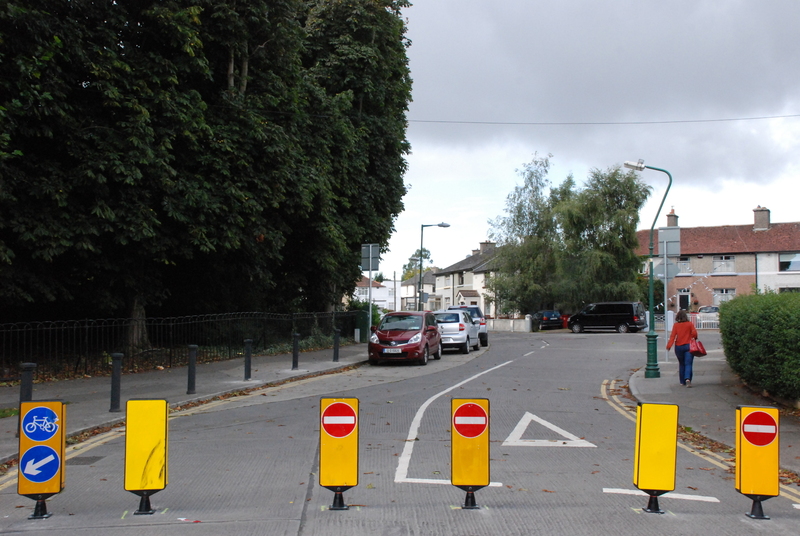 There are plans for a “parks volunteer system” in Dublin City Council’s latest parks strategy, councillors learnt Monday at a meeting of their arts committee. That should involve the public taking a more hands-on role in their local parks, “a more widespread series of events or actions that volunteers can get involved in”, said Kieran O’Neill, an executive landscape architect for the council. The strategy runs from 2017 to 2022 and includes plans to address how the amount of green space fades, the closer you get to the city centre. “We need to tackle to that,” O’Neill said. The council plans, over the five-year period of the plan, to both install new parks within the city centre and enhance the public realm there. With over 2,020 hectares of parks, comprising 17 percent of city space, each Dubliner is between a five-minute and 20-minute walk from a park, the report said. Gerry Kerr, of the National Council for the Blind of Ireland, questioned the continued use of chemicals in Dublin’s parks, particularly rat poison. “My own guide dog almost died a few weeks ago because of the rat poison, which is supposed to be in metal containers,” he said. Around the middle of last year, Labour Councillor Mary Freehill began her campaign to get the vacant birthplace of George Bernard Shaw turned into a space for writers-in-residence. Progress has been slow progress. “It’s taking an extraordinary amount of time,” she said at Monday’s meeting. 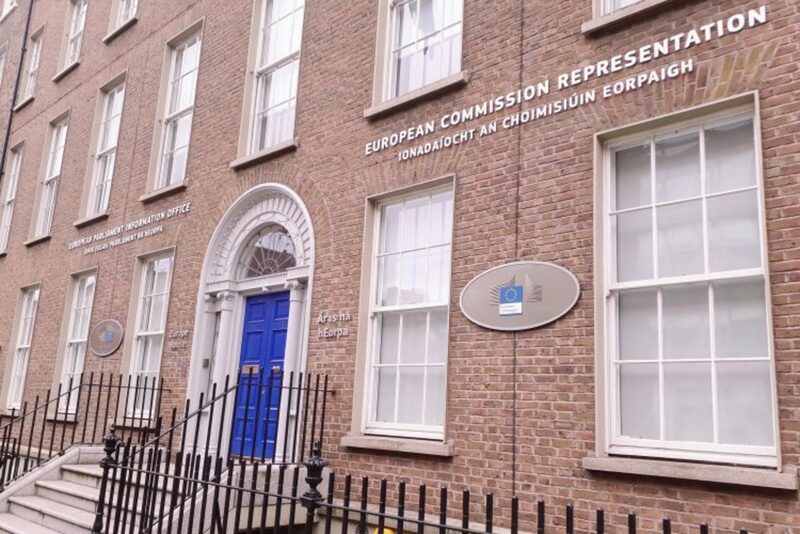 The house, located on Synge Street, is being transferred from Fáilte Ireland to Dublin City Council, said Margaret Hayes, the Dublin city librarian. The City Architects Division is due to appoint a project manager soon, she said, so there should be more detail at the next arts committee meeting on what kinds of works will be done to the house. Conal Thomas and Laoise Neylon: Cónal Thomas is a city reporter for Dublin Inquirer. You can reach him at cthomas@dubinq.com. Laoise Neylon is a regular contributor to Dublin Inquirer. You can reach her at lneylon@dubinq.com. Is the Government at Risk of Overpaying for Social Housing?